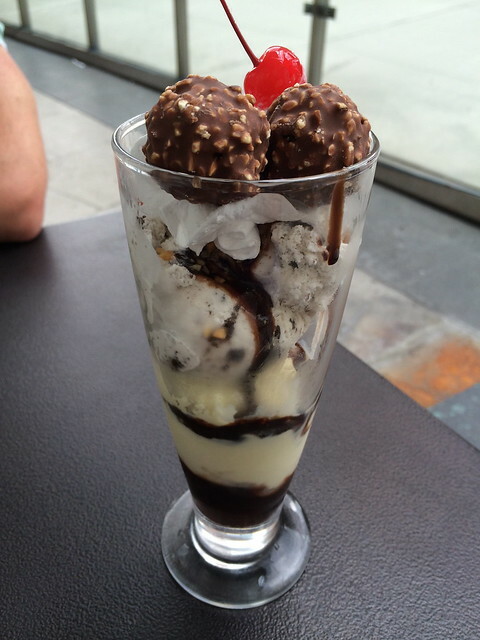 After a long day exploring Robinsons Place Manila, we needed a little treat to keep us going. This sundae did just the trick. I don’t think the ice cream was all that great, but I liked the overall flavor of the sundae. 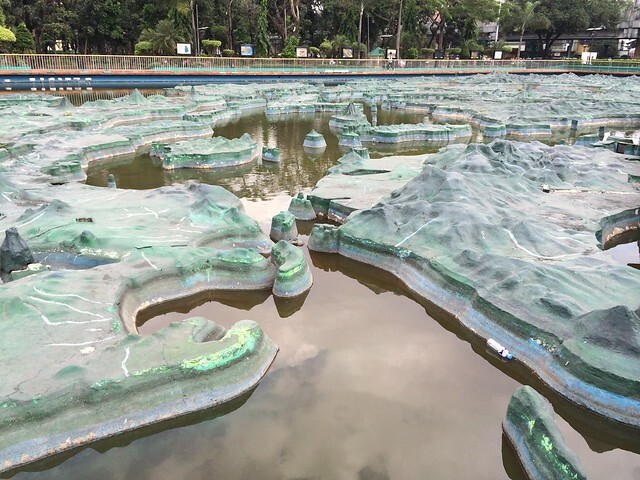 Relief map of the Philippines, Rizal Park. This was really tasty and I felt less guilty eating it because it didn’t have all that pie crust, and I believe it was even gluten free! 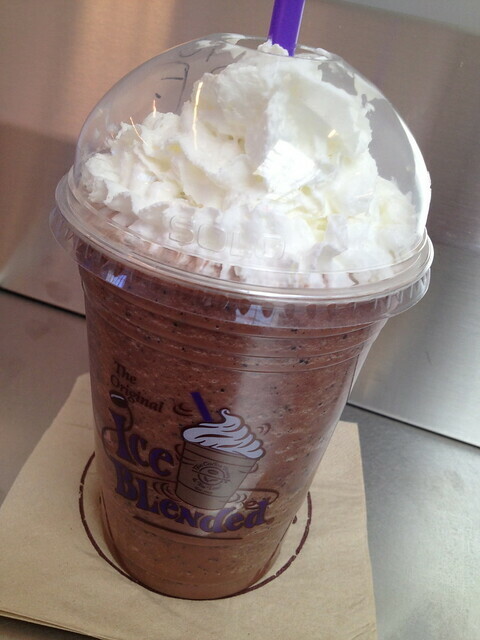 And who can resist freshly whipped cream?! Noms! 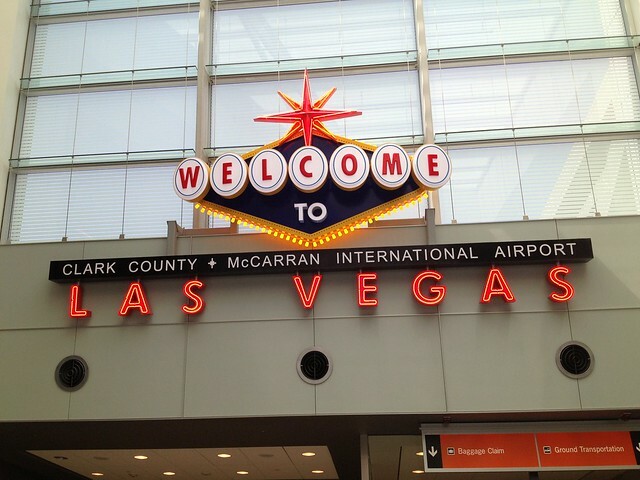 Dang it was HOT outside! 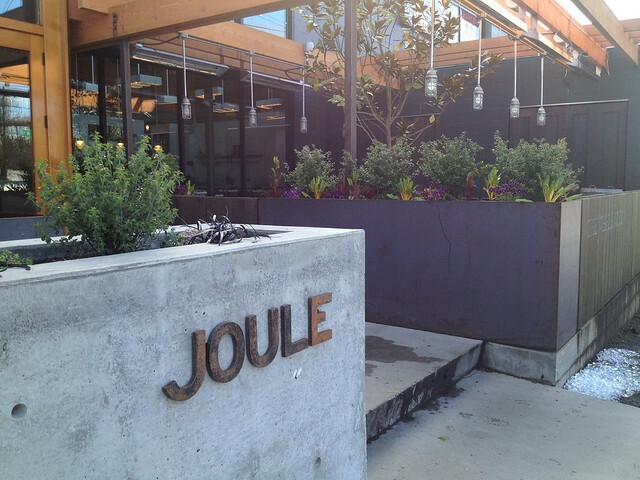 Norma’s really needs to have more even sun coverage on their patio area. The quickly moving sun through the split canvas is way too bothersome. 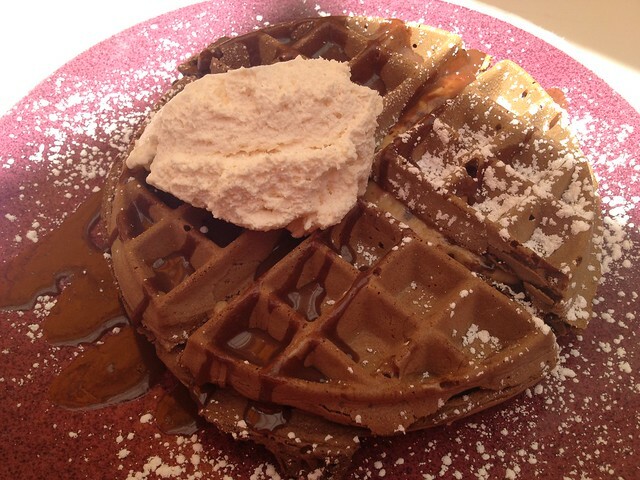 As for these waffles – they were LAME! Ugh, I thought the food here was going to be spectacular especially at these prices (I mean twenty bucks for waffles – they better be good)! The waffles were super crispy and tasted like powdered chocolate. They were so hard that you really couldn’t cut into them without squishing all the filling out from between them. This dish was a major sugar-bomb without any waffle satisfaction. 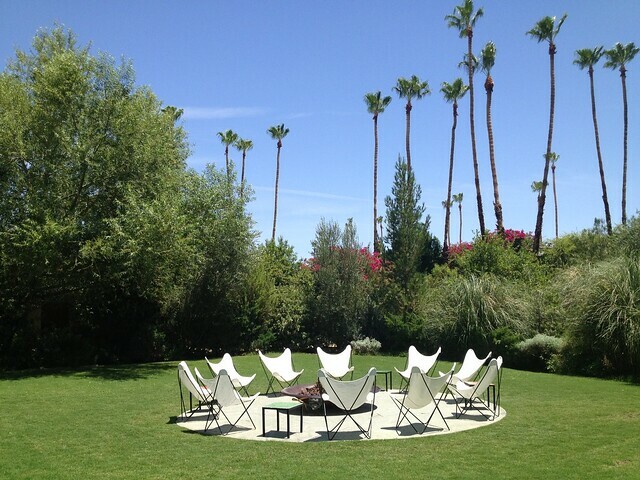 Fancy fire pit, The Parker Palm Springs Hotel. 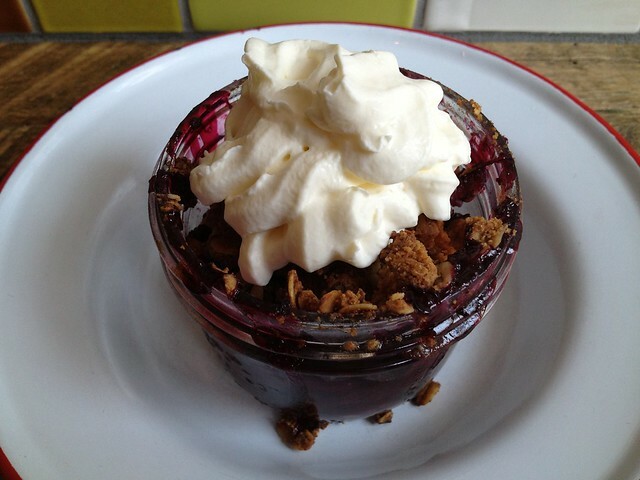 Rhubarb chutney, walnut, whipped cream. 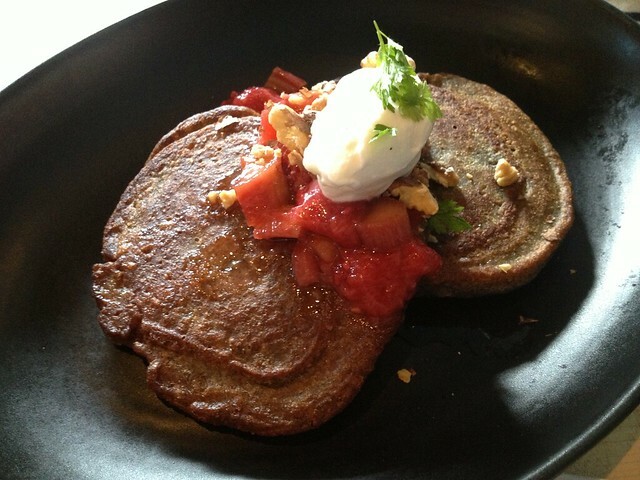 I liked the combination of slightly savory and sweet in this dish, and the texture of the buckwheat pancakes was great. I would say that was a pretty successful plate! 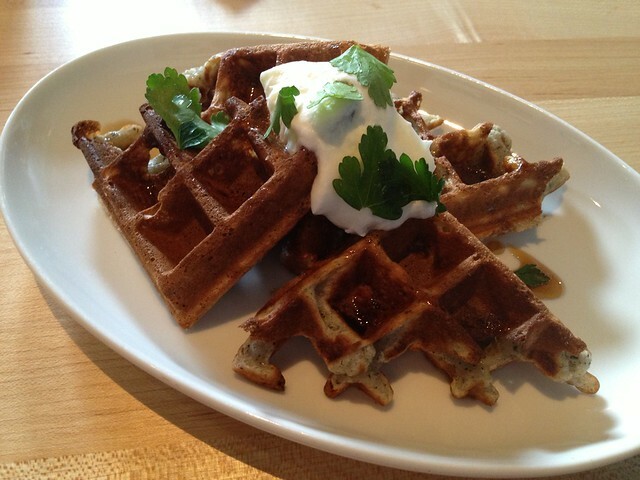 Maple syrup, whipped cream, cilantro. I ordered this as a side because I was really craving carbs. I’m glad I did since these were delicious. Nothing on the plate was overly sweet so I appreciated that. 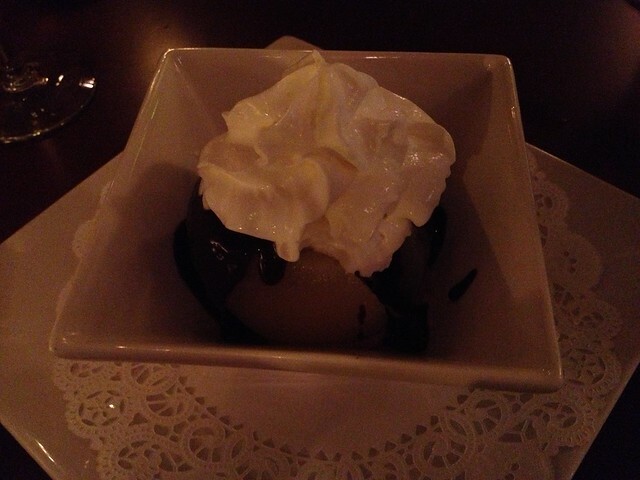 This was the perfect dessert to end our meal. It wasn’t too sugary sweet and it had a great firm texture. And how can you go wrong with vanilla ice cream and chocolate sauce?! 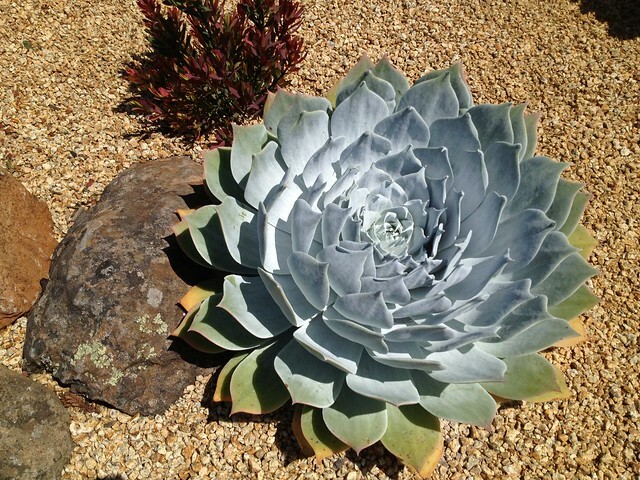 Large chalk lettuce (Dudleya lulverulenta, Crassulaceae), West Field Road.